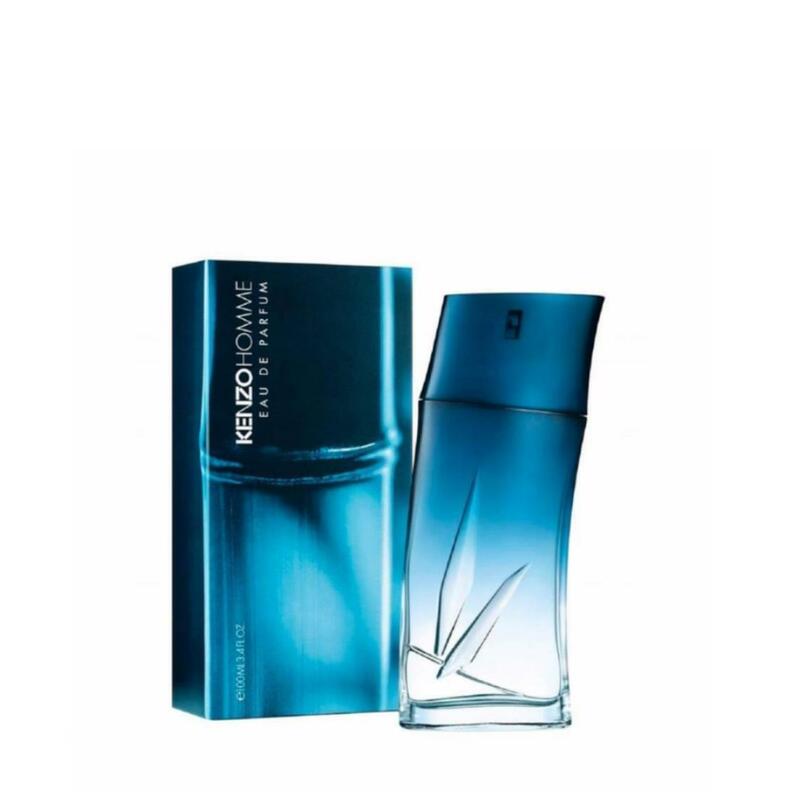 KENZO HOMME EAU DE PARFUM. The ocean. Strong, fascinating, gripping. The ocean, a journey to infinity that KENZO celebrates through this scent of freedom. A fusing woody marine that mixes freshness and irrepressible sensuality.